Home / Blog / Would you be happy with this? 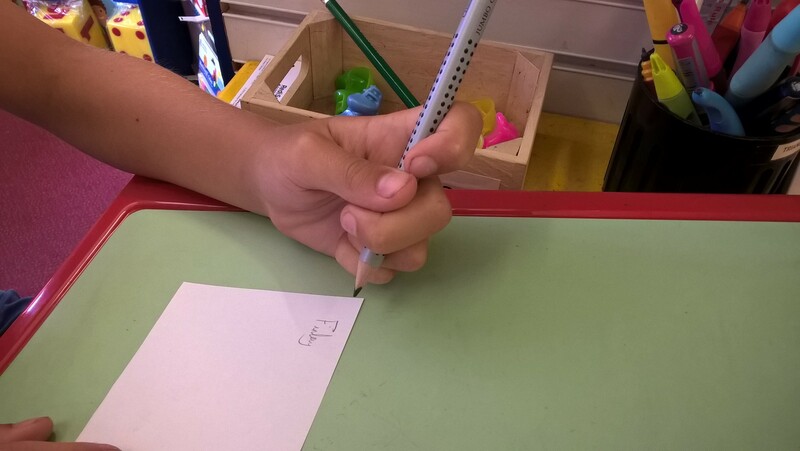 Previous post: This child is left handed and last year during school nursery the keyperson tried to get them to switch hands for writing. Next post: A few techniques later and she has improved immensely!